Metro Exodus: latest news, release date, trailers and more. 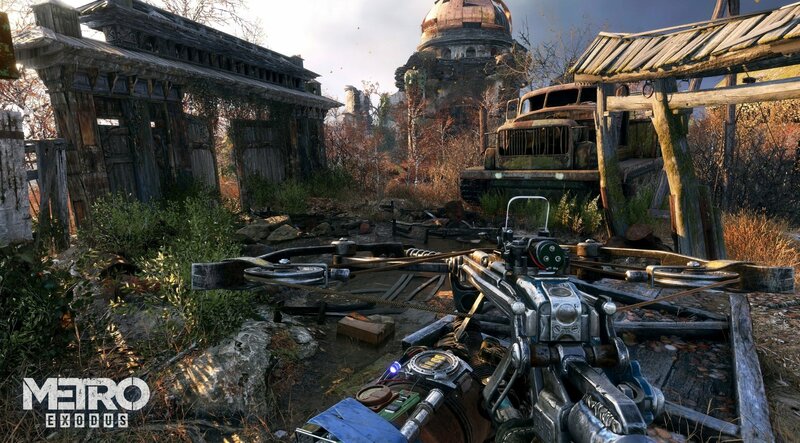 the Metro Exodus release date is February 22, 2019. 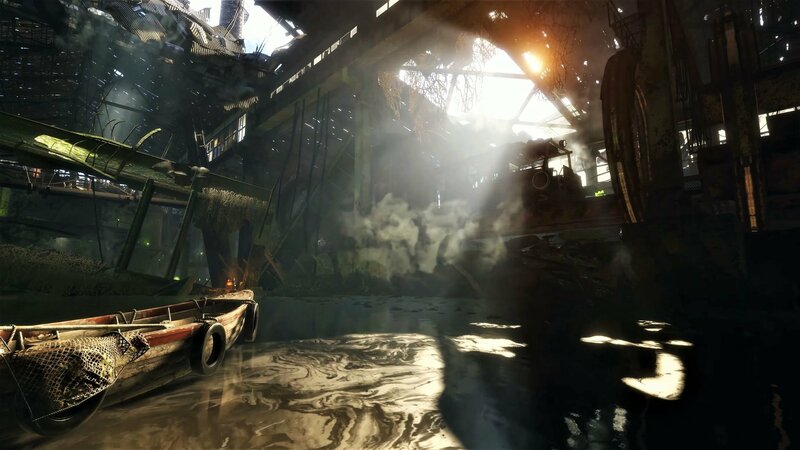 Metro Exodus is intended as the third installment in a series that started back in 2010 with Metro 2033. Instead of being restricted to dank subway tunnels and brief pockets of Moscow Ruins, players will now have a much larger range of environments to explore. Exodus will feature more weapon customization than previous entries. 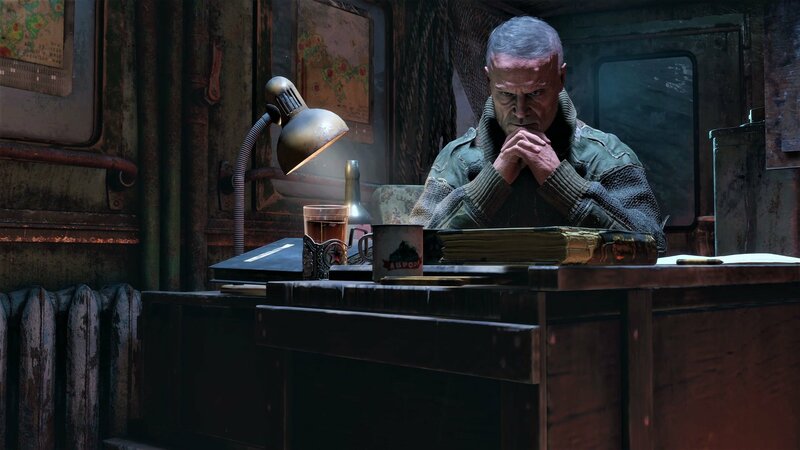 We saw a glimpse of this in the gameplay trailer when Artyom modified his shotgun with a revolver chamber. 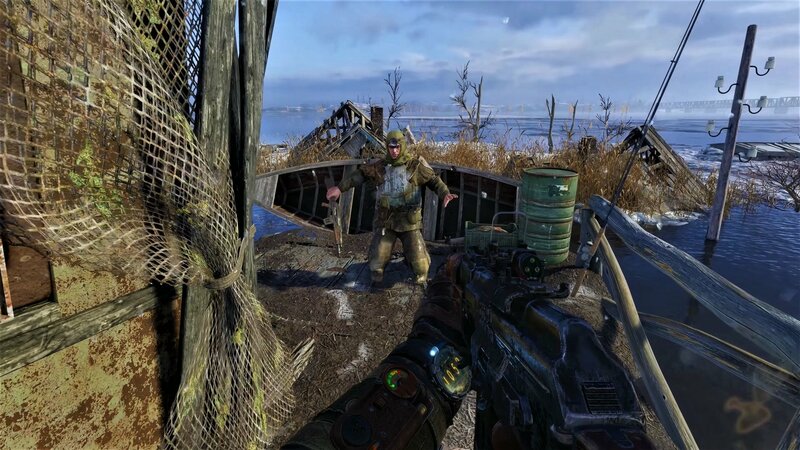 In terms of confirmed weapons, we’ve seen a shotgun, revolver, crossbow, and Artyom’s knife. If you come across a weapon that has a scope you want but you don’t want the weapon it’s attached to, now, you can remove it and use it with a compatible gun in your inventory. A lot of attachments are available for your guns: scopes, barrels, stocks, magazines, and attachments. and weapon upkeep is now something to be concerned about. If you don’t visit your workstation enough to perform maintenance on your gun, it can become unclean. They never stop working completely, but when guns get dirty, they eject literal dirt from the barrel and suffer a stats hit to damage and accuracy.